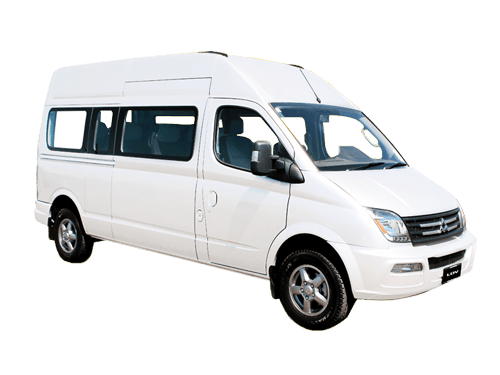 Carnaby Cars are delighted to be the official Southland agents for LDV Van’s & Commercials. 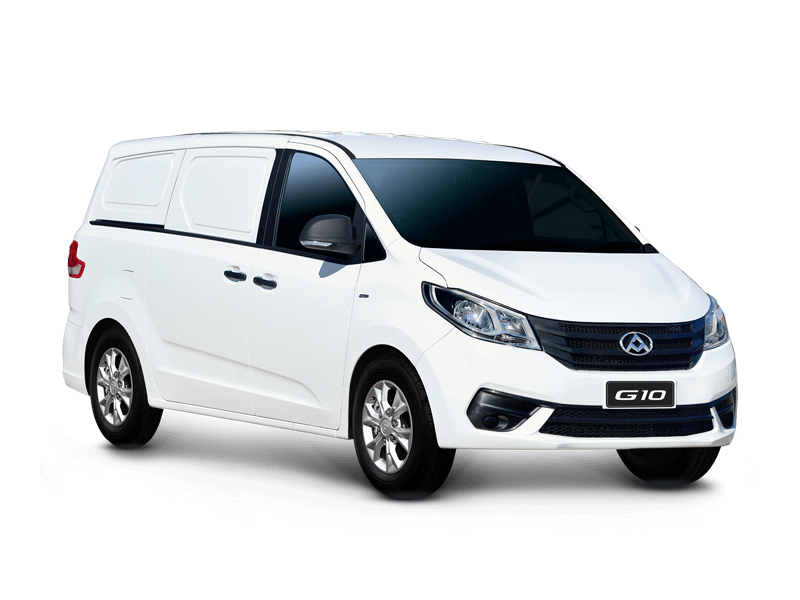 LDV is presently NZ’s fastest growing Van Brand – with its extensive range of Cargo Vans, Mini Buses, People Movers & Cab & Chassis it is the van of choice for builders, couriers, plumbers, schools, hospitality courtesy coaches & shearing contractors. 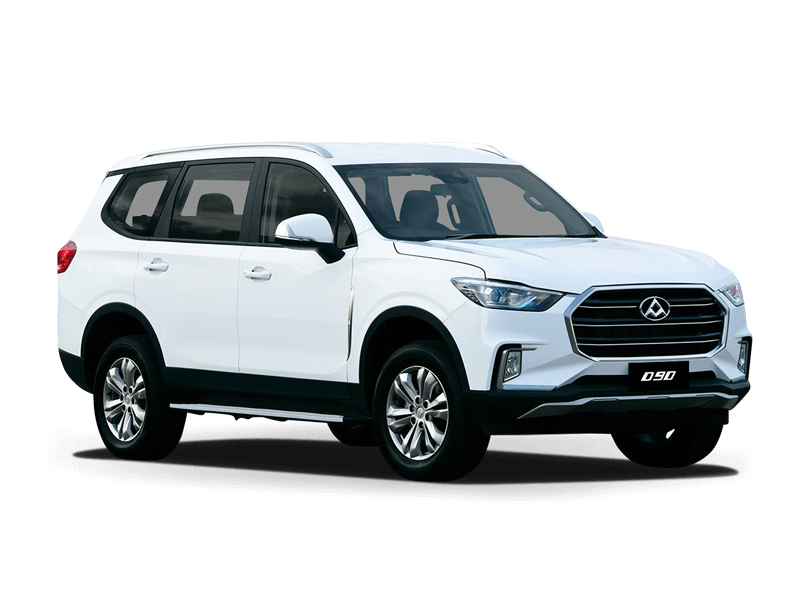 With its ever increasing range providing option’s for everyone. 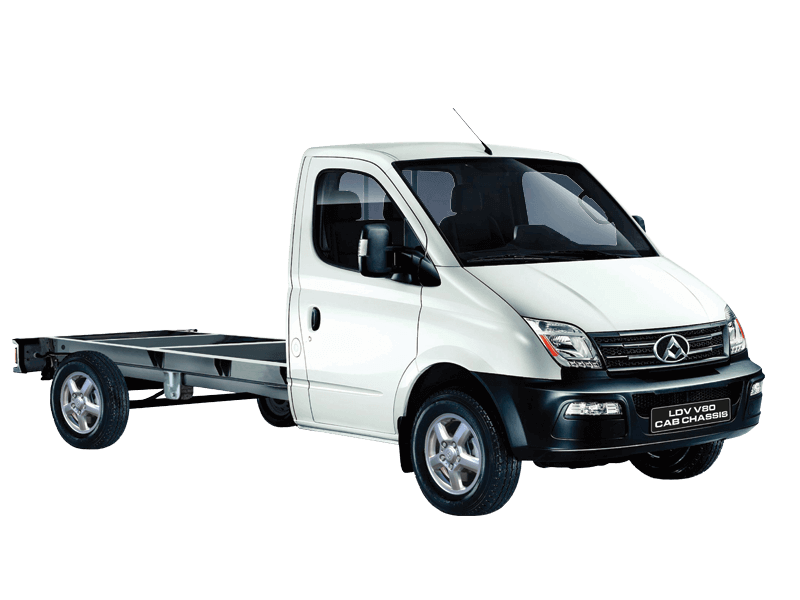 The LDV Range offers exceptional value for money. 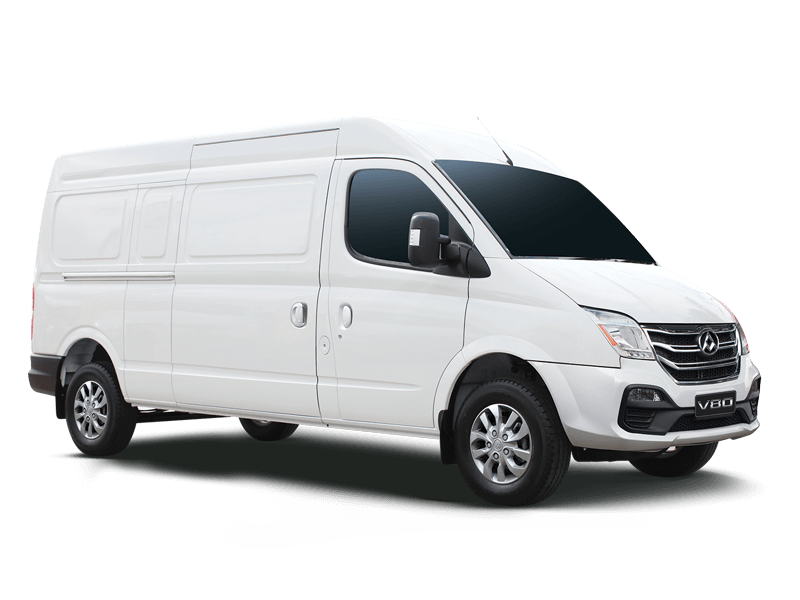 LDV has a global reputation for building world class commercial vehicles, and the new LDV G10 Van is no exception. 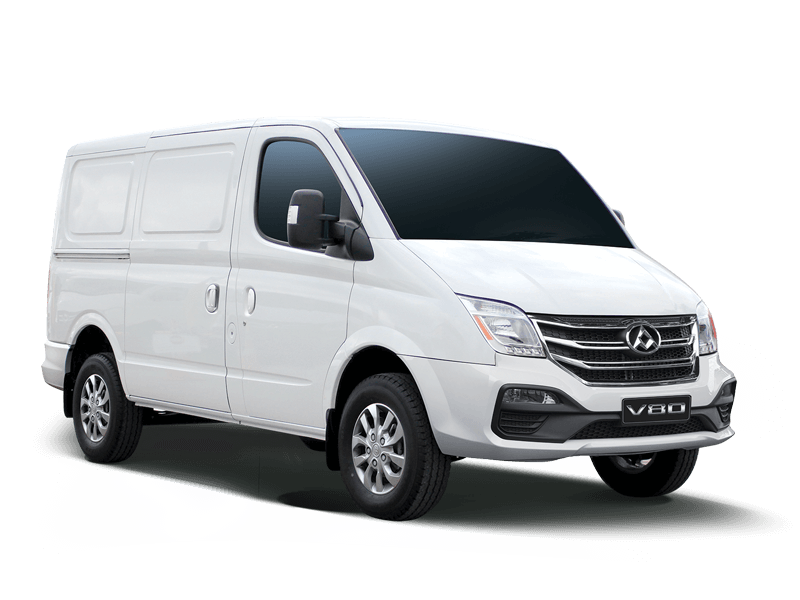 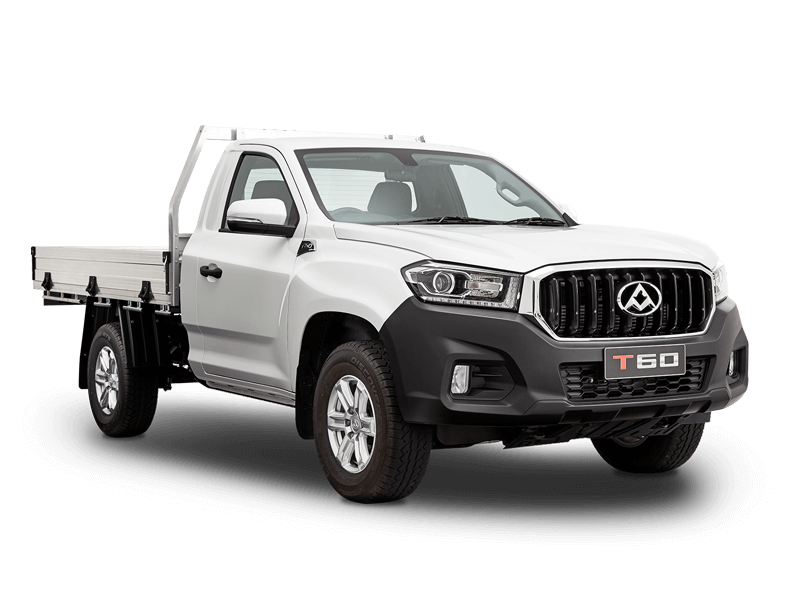 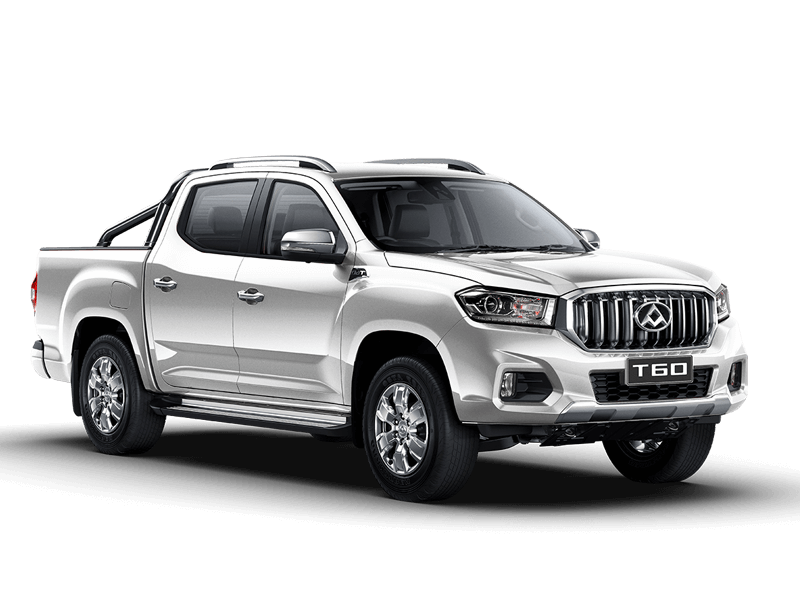 The LDV V80 van offers you the pleasure of car-like handling with the power of an advanced diesel engine. 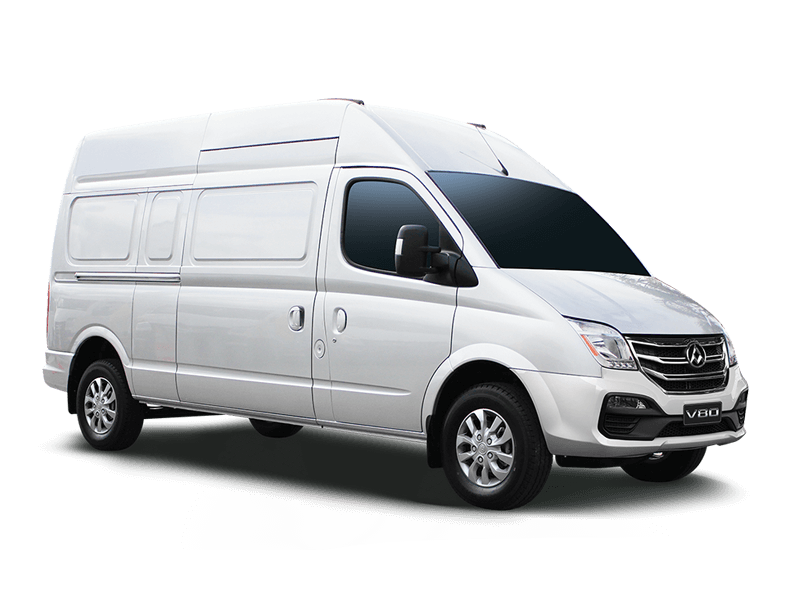 Perfect for all your transport needs, the LDV is designed to carry large loads, while you travel in complete comfort. 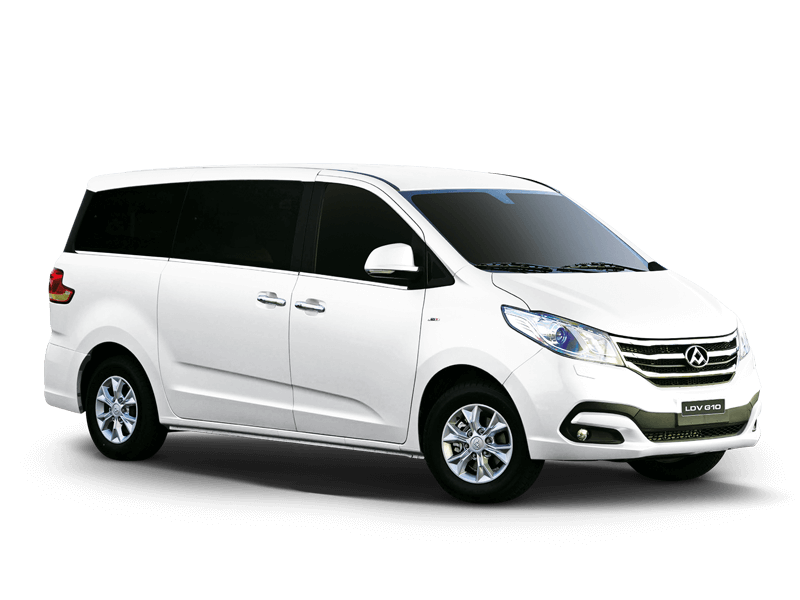 The LDV V80 11, 12 and 14 seat buses offer you the pleasure of car-like handling with the power of an advanced diesel engine.